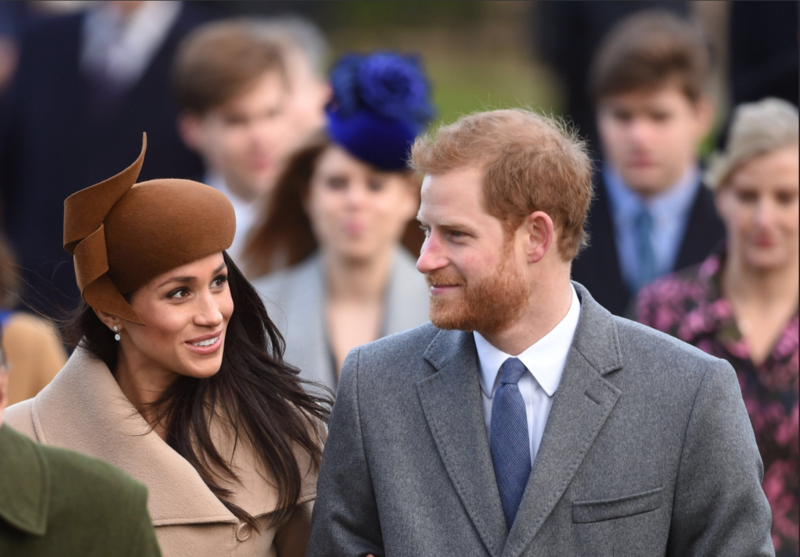 Will Meghan Markle-Prince Harry Wedding Imitate Charles, Camilla’s St. George Chapel Service? 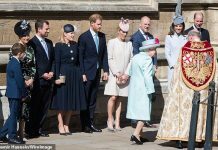 Prince Harry and Meghan Markle’s royal wedding is unlikely to follow Prince Charles and Camilla Parker-Bowles wedding service. Prince Harry is marrying a divorcee like his dad, Prince Charles. The “Suits” star was previously married to Trevor Engelson while the Duchess of Cornwall was wed to Andrew Parker Bowles. While many are expecting to see the same ceremony for Prince Harry and Markle, there might be some differences. Prince Charles and Parker Bowles had a civil ceremony and then a service of blessing at St. George’s Chapel in Windsor Castle in 2005. Meanwhile, Prince Harry and Markle are having a church wedding at the same venue. There are no reports that the couple will also have a civil wedding. A church wedding and a service blessing are different. A wedding blessing is a simple acknowledgement of the commitment that the couple has already made as husband and wife during a civil ceremony. A civil wedding lacks religious reference, thus the need for a church wedding blessing. The ceremony does not need a wedding band or the signing of the Register. When Prince Charles and Parker Bowles had a wedding blessing, there was no bridal procession, no entourage and the Duchess of Cornwall did not wear a white wedding dress. Meanwhile, Markle’s wedding gown is already in the works. In fact, an Israel-based designer shared some sketches that she has submitted to the palace. 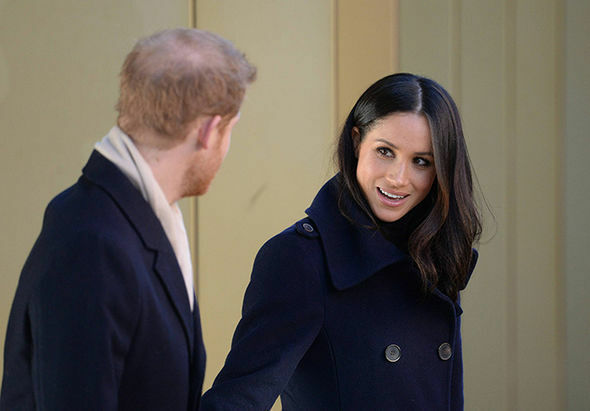 In addition, there are already talks about Markle getting a maid of honor instead of a chief bridesmaid. 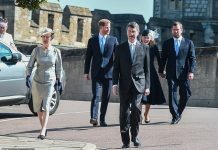 The addition of the entourage and the lack of civil wedding make a huge difference between Prince Charles’ and Prince Harry’s upcoming wedding ceremony. 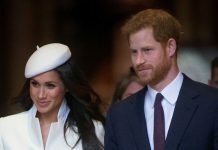 Prince Harry and Markle are expected to have a regular church wedding and not a service of blessing. However, their royal wedding is deemed to be simpler and not as grand as Prince William and Kate Middleton’s royal wedding in 2011. 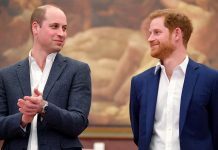 Initially, a number of royal experts believe that Prince Harry and Markle may opt for the same wedding as Prince Charles and Parker-Bowles as Markle is a divorcee. 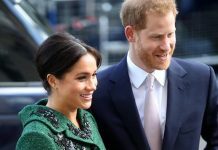 “Meghan Markle has already been married, so I believe they would have a service of blessing,” Hugo Vickers said. 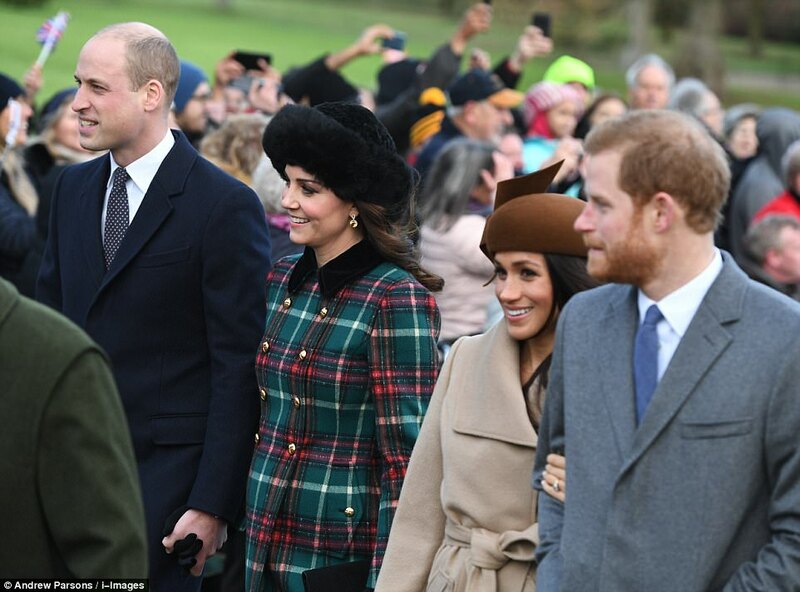 “You wouldn’t necessarily have a big grand ceremony, and it would be more like Charles and Camilla,” Scott Peterson added. However, things have changed and the people’s attitude towards divorce has improved. Unlike Prince Charles who is next in throne, Prince Harry is already fifth in line, so the rules are more lenient to him. 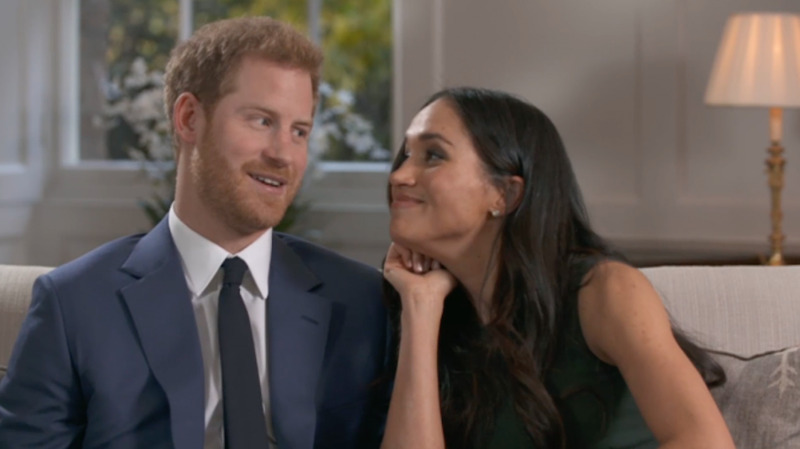 In fact, the church has already approved and supported his union with Markle in the church. “Marriage is a special and joyous commitment, one that Jesus celebrated together with friends at the wedding in Cana. 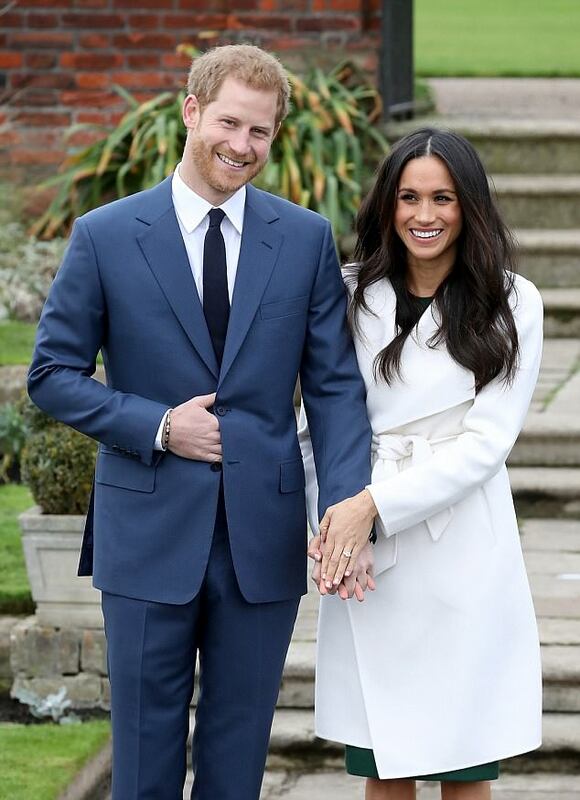 I am so happy that Prince Harry and Ms Markle have chosen to make their vows before God,” Justin Welby, the Archbishop of Canterbury, said while giving his blessing for a church wedding to the couple.